Beginning the week of June 13, the YMCA at Knightdale Station Summer Camps offer an affordable way for your children to stay active, make new friends, and create great memories throughout the summer months. Celebrating its second summer, “Camp Knightdale Station” will once again be the “hottest” thing going for kids in the Knightdale community from the first week, where the theme will be “Exploration Week,” (June 13-17) straight through the final week before traditional schools return to session from August 22-26 when the kids go “Around the World.” The activities are seemingly never ending at the YMCA at Knightdale Station Summer Camps as throughout the week the kids will enjoy swimming, arts and crafts, assemblies, field games, sports, devotions, and more. Offering the flexibility of signing up for any of the weekly themed camps up until midnight on the Thursday before they begin, the YMCA at Knightdale Station Summer Camps are equally as convenient for the adults in the family as they are for the children. For members, the YMCA at Knightdale Station Summer Camps are reasonably priced at just $139 per child for the week ($159 for non-members). There is a late signup fee of only $20 if you do register a child after the midnight Thursday deadline, but they still are able to attend if that week’s theme is one that your youngster decides late that they would like to be a part of. The weekly camps are offered to children who are in grades K-5 and the YMCA at Knightdale Station Summer Camps run from 7:00 a.m. until 6:00 p.m. Monday through Friday. For more information including registration information, visit ymcatriangle.org. With the swimming pool set to open early next month and several programs available throughout the summer and heading into the fall that all children can enjoy, the YMCA at Knightdale Station will keep your kids active just up the block from your new home at Knightdale Station. Located at 494 Knightdale Station Run, the YMCA at Knightdale Station is currently offering a weekly day camp, “Camp Knightdale Station,” that will keep your children active for the entire five-day sessions. Throughout each day, the campers take part in field games, sports, arts and crafts, devotions, assemblies, and once the pool opens, swimming as well. The full day summer camps run for children grades K-5 each Monday-Friday and through the week of August 21. 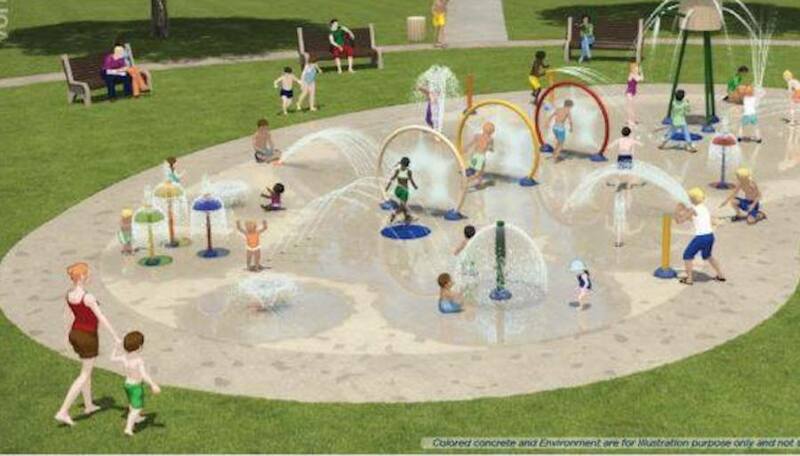 Tentatively set to open on the weekend of July 4, the outdoor swimming pool at the YMCA at Knightdale Station will be the perfect spot to have a “splashing” good time and also for the youngsters to get some lessons in how to be safe around the water. 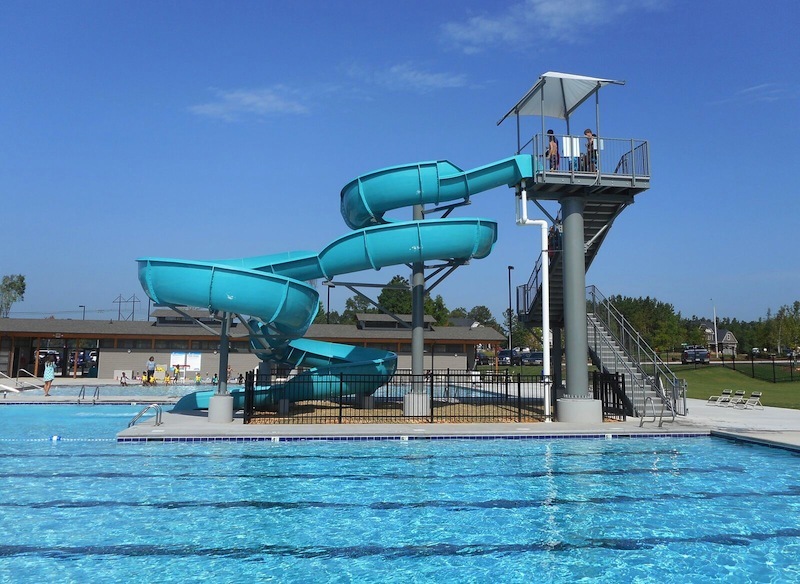 In addition to being able to enjoy the water slide and all the fun of spending time in the water with their friends, there is also swimming lessons for children ages 6-12 at all skill levels to soon be offered at the YMCA at Knightdale Station. Beginners will learn to become comfortable in the pool and be shown basic stroke movement, while advanced swimmers are shown more advanced stroke technique, safety skills, and how to build endurance. Anyone taking the lessons will be evaluated on day one to ensure they are put in the class that best suits their needs. Also, just announced for the Fall 2015 season at the YMCA at Knightdale Station was a recreational preschool youth soccer program. Living by the Y’s credo that “everyone plays,” three and four year old can sign up to develop basic skills of the game, learn to be a good teammate and sportsmanship, and most importantly have fun. The leagues will start on September 17 and will play on Thursday evenings from 6-7 p.m.
YMCA at Knightdale Station memberships are already available, and both members and non-members can attend each of these programs. 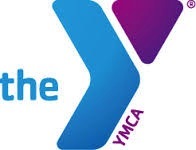 For more information on pricing and membership to the YMCA at Knightdale Station visit their website at www.ymcatriangle.org . For information on the new homes and lots available at Knightdale Station, visit www.knightdalestation.com .